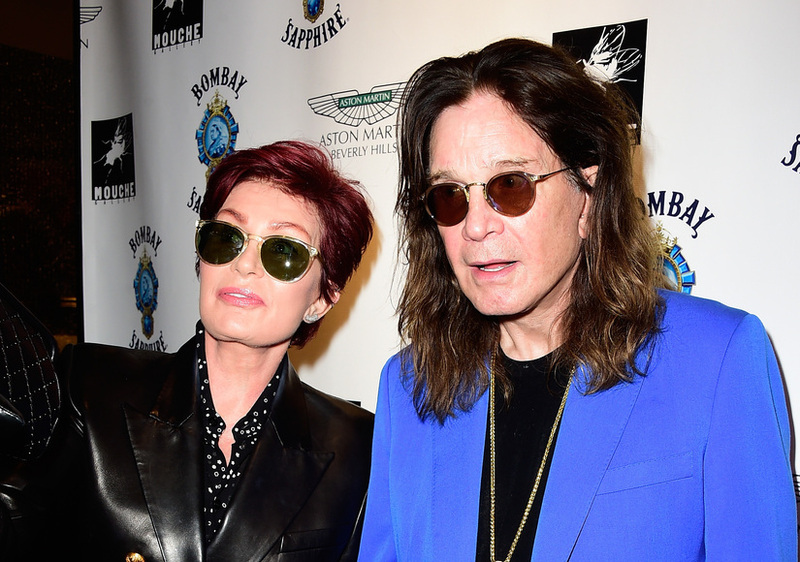 After separating for a short period of time last year, Sharon and Ozzy Osbourne took another important step in their marriage! 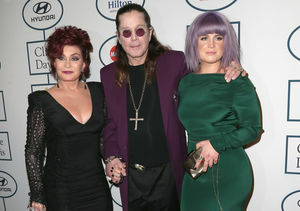 Sharon recently opened up about her relationship with Ozzy, who was accused of infidelity last year amid their brief separation. 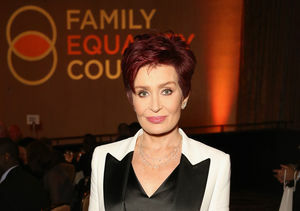 On “The Talk,” she said, "Thirty-five years with someone is a hell of a long time. And I think I fell out of love with my husband and then fell back again."